Anton Sport is a premium retailer of sports clothes and equipment that’s renowned for its high level of service and expertise. We’re helping them stand out in an increasingly price-driven market by digitally transforming their business around a unique shopping experience. Most webshops within the sports industry are cluttered with offers and promotions, resulting in a stressful and often confusing customer experience. With Antonsport.no we wanted to go the completely opposite direction by putting their carefully curated products at the centre, and reducing the amount of surrounding noise. Getting customers to register while shopping, is essential for providing a more personalised experience. That’s why we introduced a reward system called Anton Club, giving customers a bonus on all their purchases in exchange for signing up. And the more they shop, the higher bonus they get. Through Anton Club we are able to communicate directly with customers, and give them exclusive access to relevant deals and offers. It drastically reduces the need for big and expensive marketing campaigns that are often high in reach but low in relevance. Shopping at Anton Sport is just as much about receiving the best advice as it is about buying the best products. We’ve brought this feeling of expertise and service into the webshop by making it easier than ever before to create and publish great looking content, such as how-to-guides, tips and reviews to go with the products. 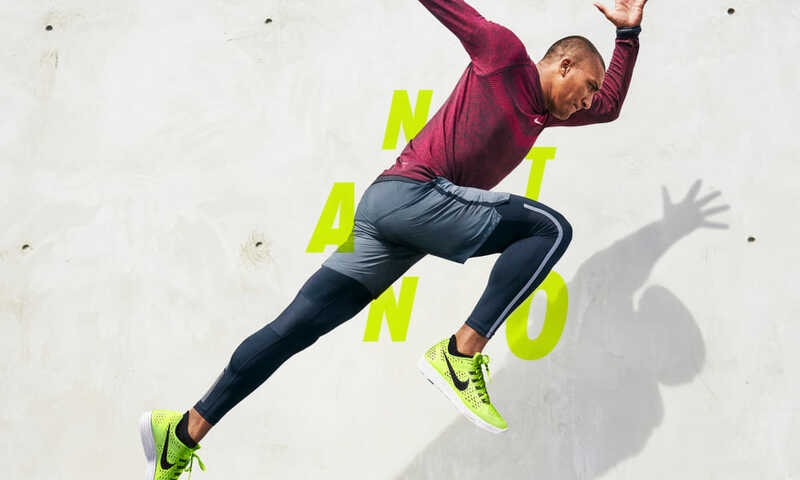 Content has even become a revenue stream for Anton Sport, by enabling branded articles to be featured alongside products within the webshop and stores. This has turned out to be particularly popular amongst brands that have no established marketing channels of their own in the Norwegian market. Anton Sport helps brands produce visually appealing content to go with their products. The webshop is only one part of the digital transformation Anton Sport is going through. Behind it lies a custom built back office application that brings together different systems like order processing, payments, support and delivery. Through this API driven platform we’re able to integrate quickly with new systems and services, providing the flexibility which is key in the evolving business of online retailing. The application helps simplify logistics by using visual machine learning to automatically categorize and tag new products. It even makes it easy for everyone that works at Anton Sport to create marketing material in different sizes and formats, ensuring consistent branding across channels. Banners for the webshop can be put together with the click of a button. Posters and price tags for the stores are easily designed and printed in preset sizes and formats. The streamlined production of marketing material does not only save time, but also helps Anton Sport maintain a consistent brand presence. Want to hear more about the future of retail?